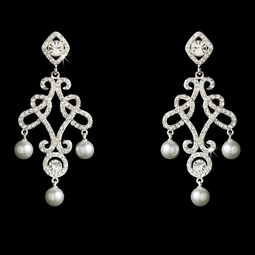 Antonia - Victorian Vintage CZ Pearl Chandelier Earrings - SALE!! 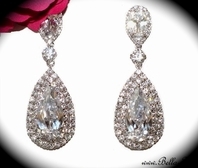 HOME / BRIDAL JEWELRY / Bridal Earrings / Antonia - Victorian Vintage CZ Pearl Chandelier Earrings - SALE!! 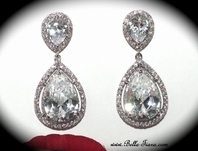 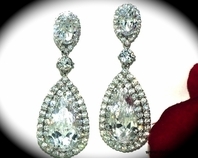 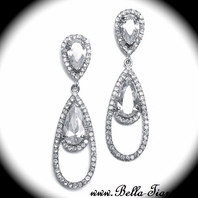 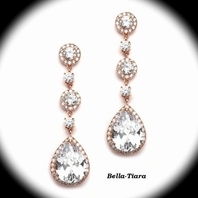 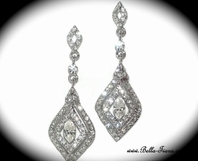 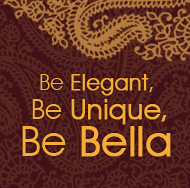 Description: Beautiful and Elegant design, Vintage victorian inspired chandelier earrings.